Our guest blogger this month is Scott De Buitléir – Digital Communications Manager @ TinderPoint, who discusses how to combine digital marketing campaigns with PR techniques to achieve brand awareness. Tinderpoint are based in Dublin and are IAB Ireland Members. As various media become more intertwined in our digital era, the interactions between digital marketing and PR have followed trends by becoming partners in success. 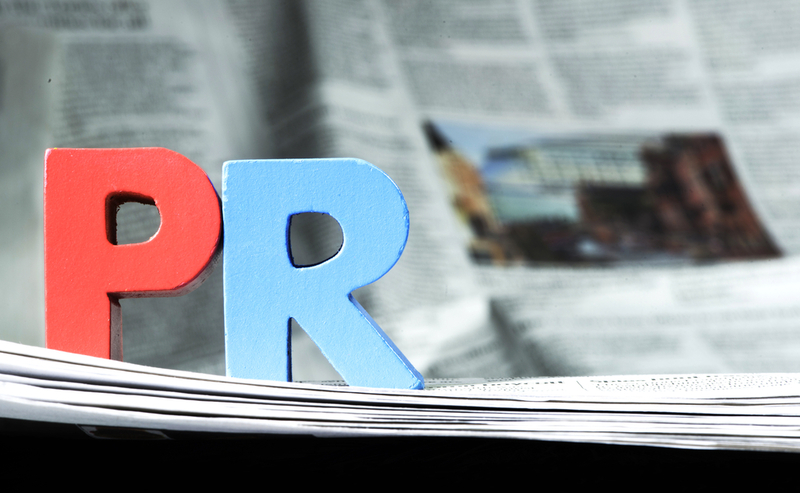 While public relations were born from a governmental need to look well to its people, the practice has today become a valuable asset in a marketer’s armoury. Combining digital marketing campaigns with PR techniques should be intuitive, because both practises have the same goal in sight; getting their brand the attention it deserves. The stages of achieving this goal, however, are different. PR performs in a way to make the target audience pay attention to the brand, while marketing entices the audience to find out more about it. In that sense, PR can be thought of like a wingman of sorts to your digital marketing campaign; ready and willing to get the brand back to yours! From my own background working in broadcast and print media, I’ve learned what makes journalists and news producers tick. Getting to know this mind-set is all too important when determining how to achieve media exposure, whether on a global scale like the Huffington Post, or something localised like the Newry Democrat. I recently blogged about how to understand what the media want by considering the 5 ‘W’ questions, as this will make any marketer analyse their campaign before it gets judged by its target audience. Taking that into account when planning your content marketing plan is essential, because how you create online content will impact the capabilities of any PR campaign. If the content is not related to current trends, or difficult to embed onto other sites, for example, this might have a negative impact on media exposure. Alternatively, if the content is newsworthy, easily usable and relatable, this will make your PR campaign all the better. A great example of this is how we at TinderPoint put our digital marketing and PR heads together to promote ourselves (a rare feat!) last Christmas. We produced a video infographic, which described what the Irish would be doing over the Yuletide; from the amount of letters sent to Santa, to the amount of turkey and Brussels sprouts eaten! Our PR campaign to promote the final product had the perfect stage set; a relevant news hook (i.e. Christmastime), an angle (what people will be doing, and by how much). Our slogan at the end of the video – “A Time to Love / A Time to Share” – was the only reference we made to digital media, keeping any promotion of ourselves at a minimum, while letting our content speak for itself. The campaign worked well, as we gained coverage in the Irish Independent, RTÉ, as well as popular sites Broadsheet and Lovin’ Dublin. This kind of exposure leads to a wider awareness of your brand within the community, and is a boost we enjoyed, taking us into 2015. Using PR in this way is a natural extension of outreach campaigns already implemented within content marketing, which means that with a bit of planning, introducing yourself to a combined PR & Marketing campaign isn’t too far away for your business or brand. What needs to be considered is why the media will be interested in what your brand has to say, and once you have that, the ‘how’ will be the next question to answer. The next question is: What do you have to say…? 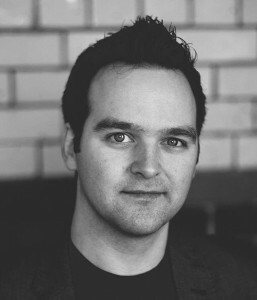 Bio: Scott De Buitléir is Digital Communications Manager at TinderPoint, a boutique digital marketing agency, based in Donnybrook in Dublin. He studied Celtic languages, before obtaining a Masters degree in Writing & Communications in Irish, from University College Dublin. Before joining TinderPoint, Scott worked for broadcast & print media organisation, including RTÉ Radio, BBC Northern Ireland and the Belfast Telegraph.